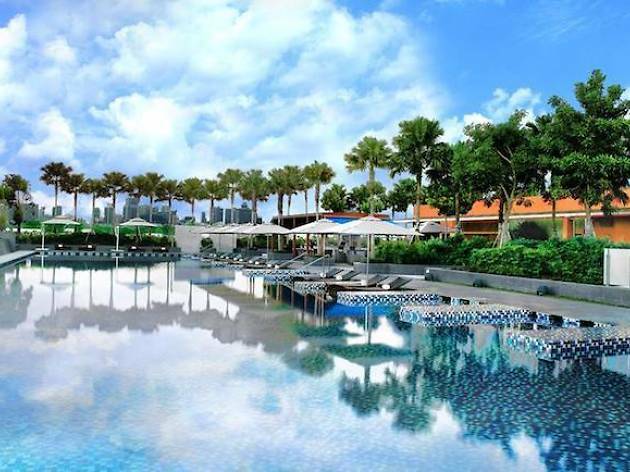 Located above Farrer Park MRT station, One Farrer Hotel and Spa offers an Olympic size outdoor pool, a spa, suites and villas to cater to all business- and leisure-seekers. 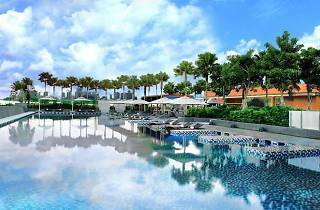 There are five dining options in the hotel – feast on international delights at the all-day restaurant Escape, pick up a quick meal at Local, Fresh and Seasonal Deli, chill out at the poolside cafe Flip Flop and drink up at Sunset Bar. A stone's throw away is the 24-hour iconic Singapore institution Mustafa Centre and City Square Mall.